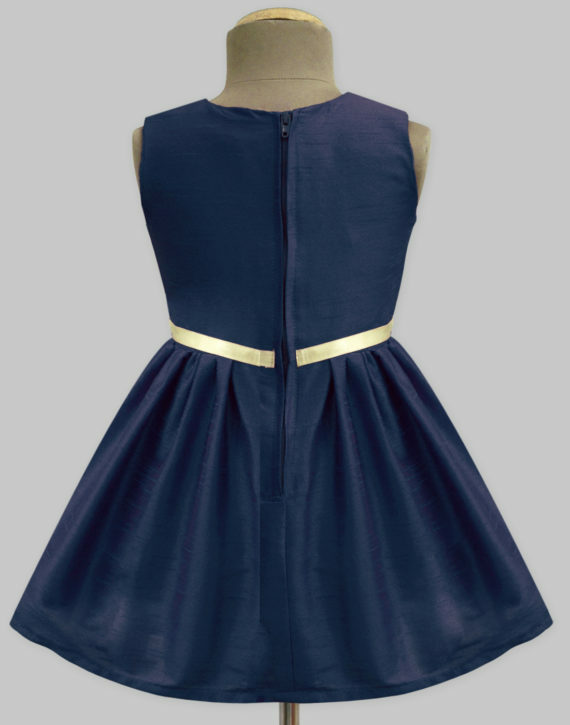 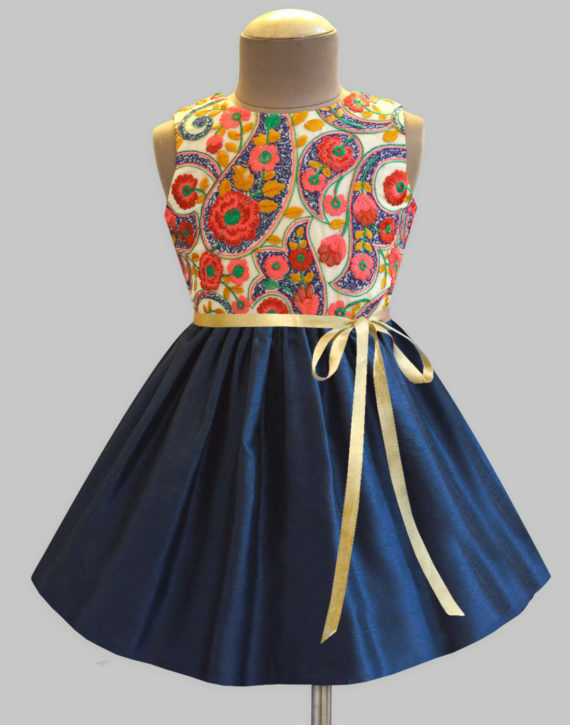 Rouge Bloom Embroidered Dress Navy - A.T.U.N. 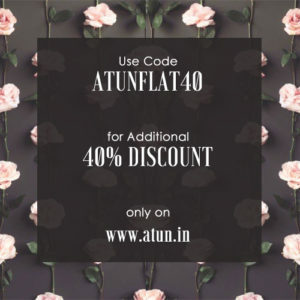 A.T.U.N. 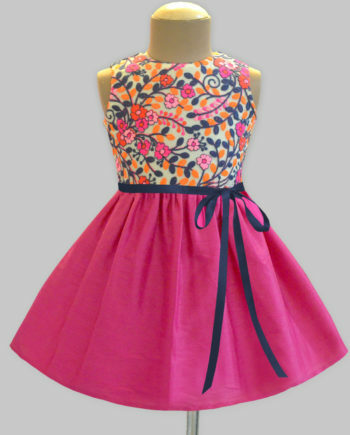 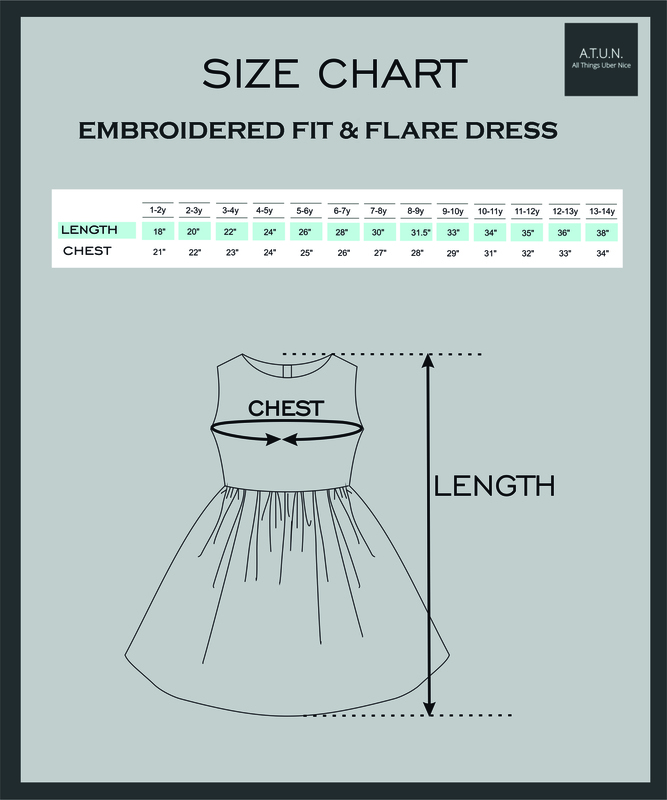 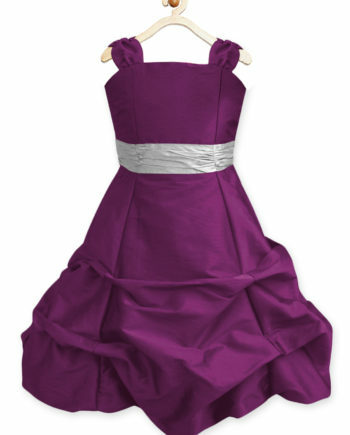 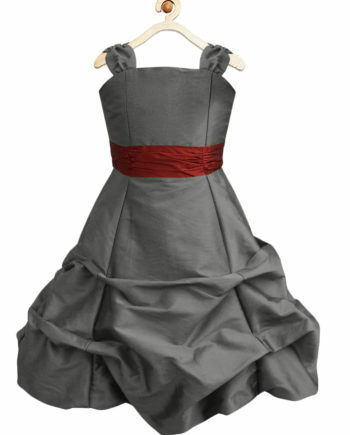 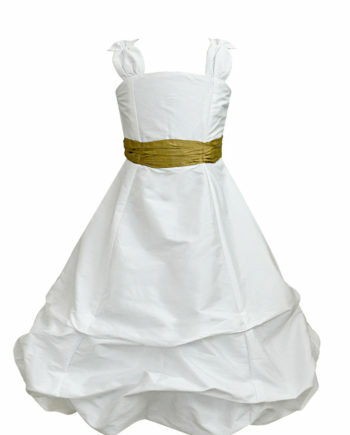 has curated just this dress in her favorite elegant shades and trendy embroidery to make sure she looks like a princess. Dainty Sateen belt attached on the waist along with a zipper fastening on the back.